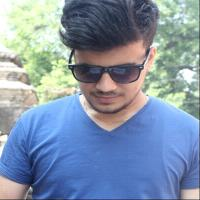 How to upload 3D Image in facebook?? AWS vs Azure vs GCP: Which one is best (2019) ? Cloud Computing is simply used to describe the use of hardware and software delivered through internet. The huge benefits provided by cloud computing on production, collaboration, security and revenue doesn’t take long to see why it’s growing rapidly. With the rapid growth of cloud computing and many enterprises moving to cloud we can predict that most of the CIOs would move most of their IT resources to cloud. So, how fast is the cloud growing. The answer is really, really fast. In a survey taken on enterprises, 52% of enterprises had chosen to host new business and applications in the cloud. But, this percent is going to spike and continue to grow till 77 % within two years as even more enterprise said to become cloud first in the future. 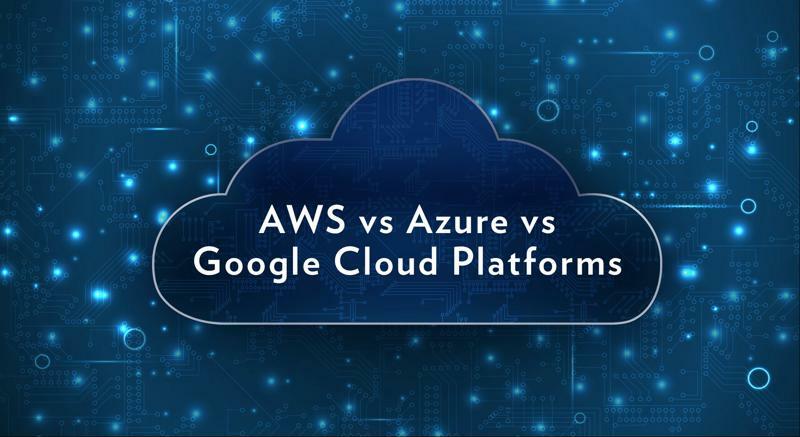 The three-way race between AWS vs Azure vs Google is leading cloud computing and it will definitely get heated up in the coming days. While Amazon is particularly dominant in the field closely followed by Microsoft which is particularly strong in SaaS. On the other hand, Google Cloud has positioned itself as the vendor with aggressive growth rate and known for providing various discounts to users. Amazon is old and dominant in the public cloud market. It has been the market leader in the IaaS for last 10 years. The reason for its popularity is definitely the huge scope of its operations and growing array of available services and the most comprehensive network of available data centers. AWS is known to be the most mature, enterprise ready provider boasting deepest capabilities for handling large amount of users and resources. Amazon’s one of the biggest weakness is related to cost. The Amazon service price fluctuates and it’s difficult to understand the company’s cost structure. While it regularly lowers its prices but it’s difficult to manage the cost while running a high volume of load in the service. While there may be few cons of AWS it is still outweighed by it’s strength and company’s of all sizes and areas continue to use AWS for wide variety of usage. And Repurposing it for the cloud. So it is clear that the big reason for Azure’s success is because many enterprises deploy Windows and its software. So, Azure is tightly combined with these other applications and it makes the enterprise sense and feasible to use Azure. This brings loyalty to existing customers and they can expect discount off service contracts. On the other side looking at the cons of Azure, it is said to have fault with some of the platform imperfections. Though it is an enterprise ready enterprise but it feels rather less enterprise ready than the expectation given its name as an enterprise vendor. Customers have said to have found issues in the fields like documentation, technical support, training and breadth of the ISV partner ecosystem. Also Read: How to choose which services to use in Azure? Google stands in third place among the three vendors. Since Google developed the Kubernetes standard that AWS and Azure now offer, which makes Google strong offering with containers. What GCP specializes is in providing high compute offerings like Big Data, machine learning and analytics further supported by considerable scale and load balancing. The downside of GCP is that it doesn’t provide as many features and services like AWS and Azure. Also, it doesn’t possess as many datacenters as the other two but its slowly growing too. The clients most of the time choose GCP as secondary provider rather than strategic provider. AWS vs Azure vs Google : Which one to prefer ? The answer for this question depends upon the need of the user. It’s good to invest on multicloud as it will lessen vendor lock-in or match workloads with the best preferable service. The AWS Choice: You can’t go wrong with Amazon with its rich set of services and features providing in massive scale. The only reason for not to choose AWS is if you want to create a more personal relationship with the vendor. With its size it is difficult to give priority and maintain relationship with each customer. So, if you are looking for a vendor with rich set of services and worldwide reach then AWS is a way to go with. The Azure Choice: Azure strongest appeal is definitely the Microsoft Shops. Furthermore, all of your existing code in .Net can be implemented on Azure and the Server environment can be connected to Azure. To add more, the Azure focus towards hybrid cloud will definitely help you to bridge the legacy data center environment with the highly scalable and rich Cloud. So, if your company works on lot of Microsoft software then Azure is a way to go with. The Google Choice: Google is an underdog in cloud computing and growing quickly but needs more improvement and progress. The problem is that the search giant doesn’t possess a legacy background in dealing with businesses. But it is fully committed and ready to take another step with great effort which has cultivated many GCP users. Also, it is partnered with CISCO and having some major changes which is going to leave many people surprised. So, it’s clearly worth a look. 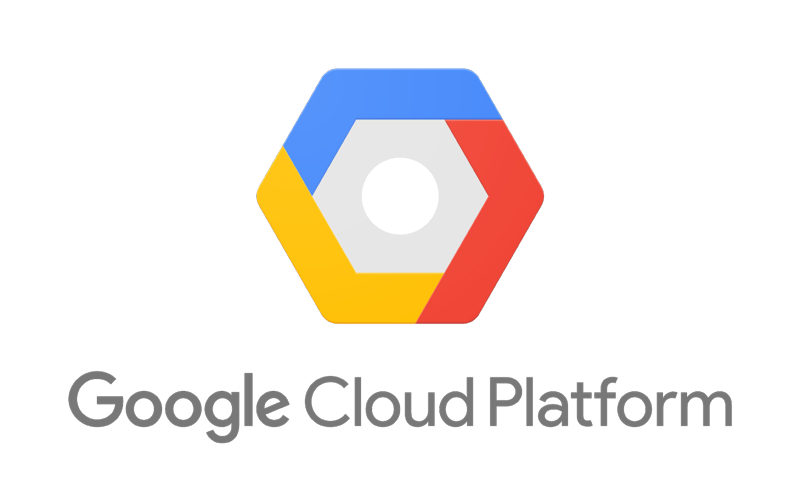 So, if you are startup company hoping to scale quickly then you need to take a good look at Google Cloud Platform. We Hope the above information is helpful for you in choosing the right cloud vendor according to your buisness and personal requirement.